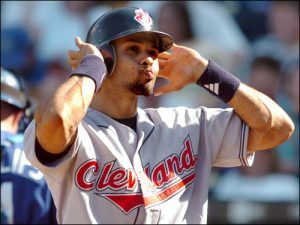 * The Cleveland Indians are expected to acquire today Coco Crisp from Oakland A’s in a move that provides Cleveland some needed outfield depth ahead of the playoffs. The deal has been widely reported, though not yet been made official by Major League Baseball. What Oakland gets in return for Crisp remains unclear. However, given that he due the balance of an $11 million salary this year, along with a buyout option right around $750,000, it’s likely that Cleveland offers some cash considerations in addition to whatever minor leaguer(s) the Tribe sends west. For Crisp, it’s a homecoming of sorts as the outfielder made his MLB debut with the Indians in 2002. He also won a World Series in Boston in 2007 with current Indians manager Terry Francona, who was the skipper for the Red Sox at the time. The trade has to become official by 4 p.m. today in order for the 36-year-old veteran outfielder to be eligible for the postseason, which is really the whole point. Of course, star Michael Brantley is lost for the season due to injury, and standout Abraham Almonte, a mainstay during the Tribe’s push for the playoffs, will be ineligible for the playoffs because of a PED suspension. Crisp is batting .234 this season with 11 homeruns and 102 RBI this season for the last-place A’s. * Both the Indians and Cincinnati Reds sent scouts to California on Tuesday to observe the two-hour showcase for Tim Tebow, the former Heisman Trophy-winning and NFL quarterback, who is now attempting a return to professional sports – albeit this time on the ball diamond. Ohio’s professional baseball franchises were not the only two clubs to watch Tebow workout. Some 20 MLB teams reportedly sent scouts to observe the workout. 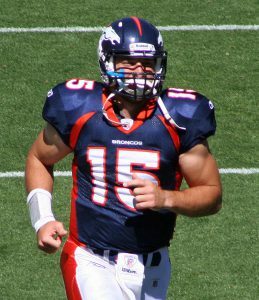 According to assorted accounts, Tebow, who has not played baseball since 2004-2005 while in high school, worked out for about two hours. He ran a 60-yard dash in about 6.7 seconds and his speed was generally graded above average. He also displayed great power in batting practice, clearing a right field scoreboard on one homerun, and a row of trees beyond the outfield wall for another homerun. Against live pitching though, facing fastballs topping out in the low 90s, Tebow managed to put 4 of 20 balls in play. His range as a defender (outfielder) reportedly passed muster, but his arm was generally graded below average, according to USA Today. Ohio State Buckeyes coach Urban Meyer, who of course coach Tebow as the pair won consecutive college football National Championships said Monday during a press conference that it was while watching Tebow play baseball that Meyer knew he wanted Tebow on his football team at Florida. “I never count him out,” Meyer said, adding that Tebow was a standout baseball player in high school. 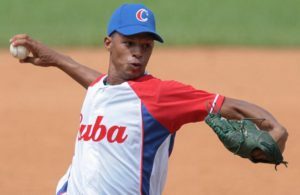 * The Cincinnati Reds continued a string a pattern of signing Cuban prospects on Tuesday, inking 20-year-old Cuban defector Vladimir Gutierrez to a $4.75 million deal. Earlier this summer, the organization signed Cuban shortstop Alfredo Rodriguez for $7 million. Gutierrez ranks as the top right-handed international pitcher available according MLB’s own pipeline list of prospects. So far, Gutierrez has mostly been a two-pitch pitcher with a mid-90s fastball and a curveball that is, apparently, very good. Previous signings of Cuban-born pitchers Aroldis Chapman and Raisel Iglesias have panned out well for Cincinnati. Depending on his development, the Reds organization may try to mold him into a starter. 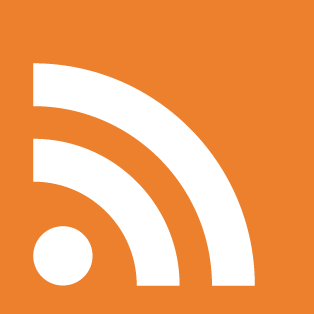 Should he remain a reliever, however, a roster spot with the big club could be available to Gutierrez as early as next season.